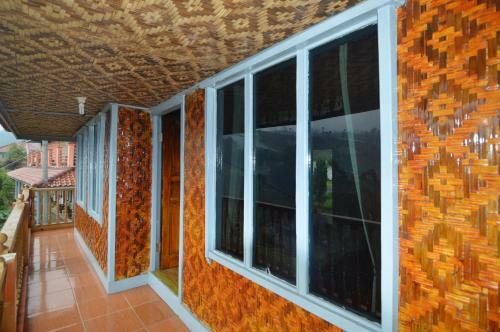 Puncak Jaya Papandayan 8 in Garut is a holiday home with 1 room. 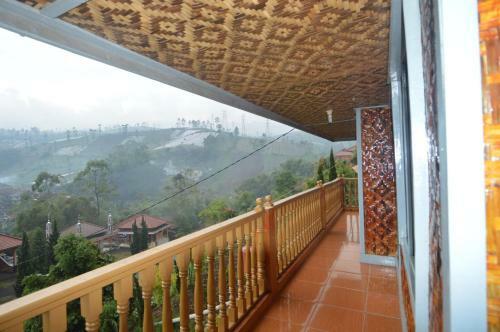 Puncak Jaya Papandayan 8 offers accommodation in Garut, 5 km from Darajat Pass Water Park. The holiday home is equipped with a TV. The holiday home of...fers a hot spring bath. 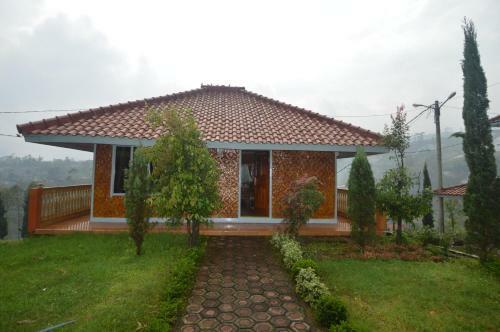 The nearest airport is Husein Sastranegara Airport, 79 km from the property. When would you like to stay at Puncak Jaya Papandayan 8? Please inform Puncak Jaya Papandayan 8 in advance of your expected arrival time. You can use the Special Requests box when booking, or contact the property directly with the contact details provided in your confirmation. Payment before arrival via bank transfer is required. The property will contact you after you book to provide instructions.